Hotwire, the global communications agency, has announced an exclusive partnership with The Hoffman Agency to collaborate in Asia. The agreement, which is effective immediately, will see Hotwire work with The Hoffman Agency’s wholly owned offices in Singapore, China, Hong Kong, Taiwan, Japan, Korea, and Indonesia as part of its global network of offices and exclusive partners. 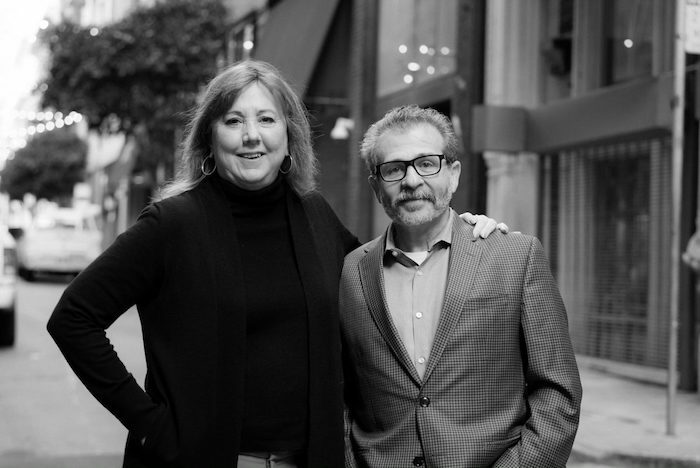 Bates and The Hoffman Agency founder and CEO, Lou Hoffman, have known each other for more than 20 years. As a result, agreeing the details of the partnership has been plain sailing as both agencies come from a similar place and have similar cultures – a benefit that Hoffman believes will appeal to current and future clients.